I'm back with a Freebie...TGIF!! - The Resourceful Room! Yep it's Friday again!! TGIF!! 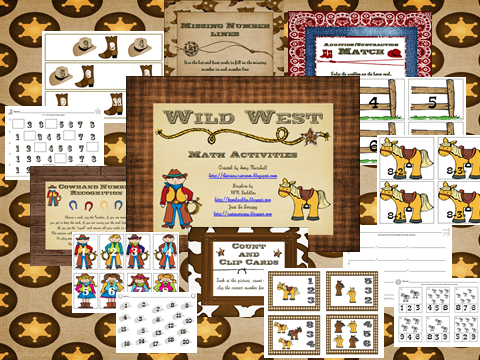 I know I am so thankful for the end of another busy busy week, I am still not done with all the grad work I need to do before the end of next week so I'm sure it will be just as busy, but I am happy to say I finally finished up my Cowboy Math unit for you! I didn't forget about it, while I hope you enjoyed the literacy activities I posted a while back and wanted to finish the math right away things just got really hectic, but here it is now!! I hope you enjoy it!! If you click on the picture above it will take you to Goggle Docs and you can download the unit there! Happy Friday, and don't forget I have a giveaway going on for My Memories Suite - You'll love it if you win - so go enter!! I can never get anything from scribd easily. Can you tell us why some people use that instead of google docs? Any chance of putting this in google docs too? It looks wonderful! 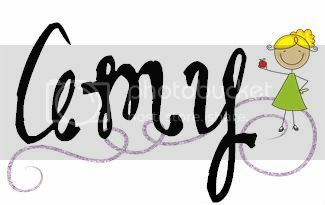 I will put it in google docs, I use scrib because I can embed it right here and all you have to do is click on the cloud with the down arrow to download it right from this page. Check back later I'll upload to google for those of you who prefer that. It is up on google, click the pic to go there! OH MY GOSH! Thank you sooo much for the resources! You are so generous! Thank you for sharing! Can't wait to use it!! Oh my goodness - that's so awesome. You did a great job on it!!! Cute graphics you used. Awesome Pack. Thanks for sharing. I live in Tucson, AZ and every February we get two days off for Rodeo Break. This is fits fabulously! Thank you for sharing! 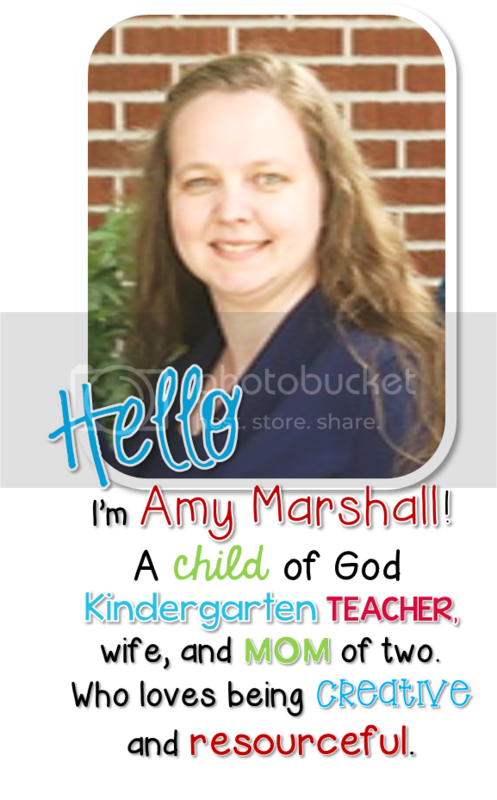 Thank you very much Amy.This is a great unit. THANK YOU!!!!! Our school is a DBAE school. The unit we are doing for Spring is "The Wild Wild West". This is going to be a great for a math station! This is going to be great for a math station! Our school is a DBAE school. We study two units school wide each year. This Spring we are studying the "Wild West". It is difficult to find things on cowboys! I so appreciate you making this!!!!!!!!!!!!!! So cute! Thanks for sharing! I can see my students, and my own kids loving this unit! Thanks for the freebie! This will definitely come in handy! Wow, this is P.E.R.F.E.C.T.! Thank you so much!